In partnership with DailyOM, I invite you experience this extraordinary 21-day online video course. It has been said that every problem is mental and every solution is spiritual. Our problems, even minor ones, can ruin our whole day. And bigger challenges can leave us hopeless and paralyzed with fear. That's a lot of time to spend in dark places. We're searching for an oasis of light, peace and contentment. We yearn for soul support. True healing. So how do we connect to spiritual solutions when we are triggered - stressed, overwhelmed, feeling inadequate and not knowing what to do? Imagine starting each day with a specific prayer designed to enhance your clarity, vitality and connection to your source. Working with prayer in a radically different way, these prayers connect us to the healing power within us. 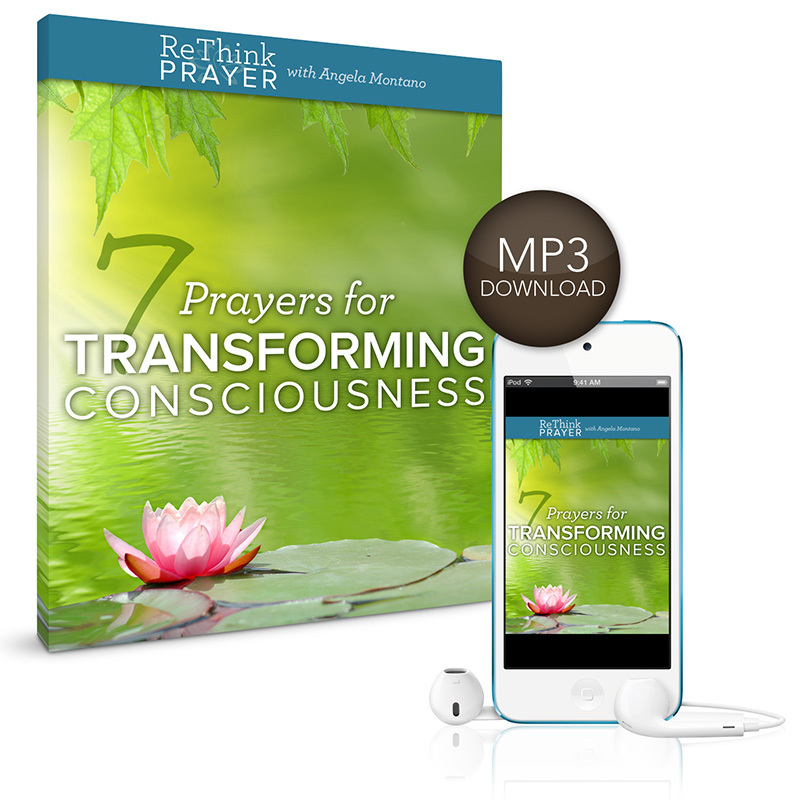 These 7 prayers relate to 7 aspects of consciousness and correlate to 7 days of the week. Each day’s renewing experience includes: an introduction, a powerful prayer from Angela, an interactive affirmation and a prayerful intention for the day. Recorded Series of 10 powerful sessions! Today's spiritual approach to transforming problems. Life is a series of problems -- loss, illness, decisions, fear, loneliness -- yet fortunately mystic Wayne Dyer reminded us, "There is a spiritual solution to every problem." So how do we address our everyday problems from a spiritual point of view and alleviate our struggles? 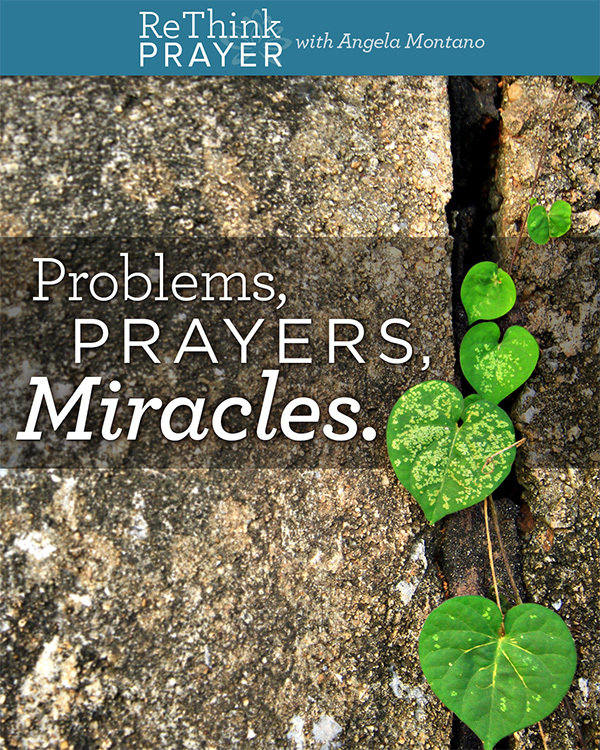 Read more: Problems, Prayers, Miracles. 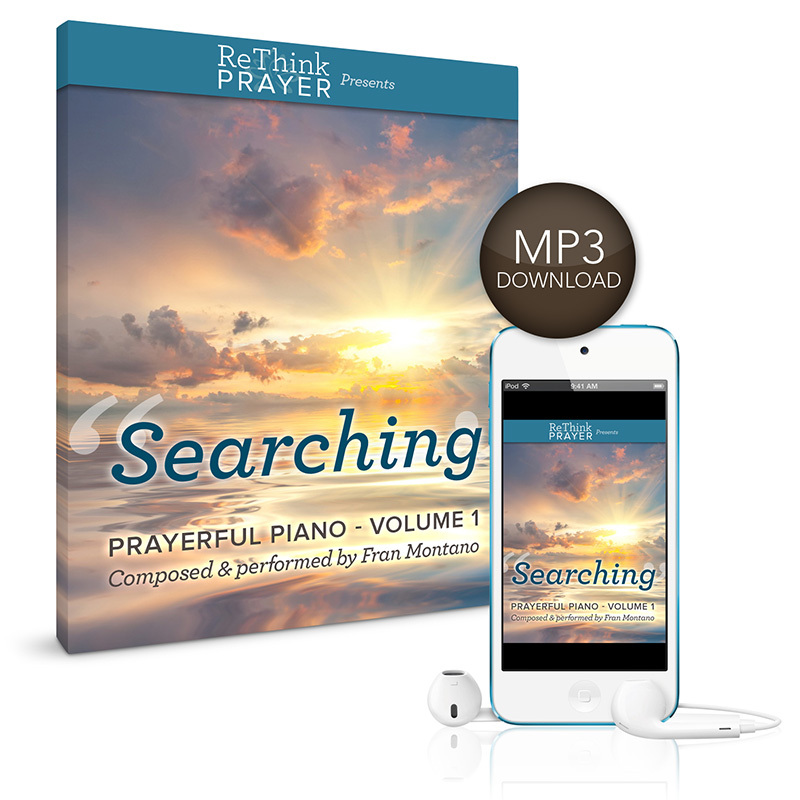 “Searching” is the first collection of original compositions by award-winning composer/pianist Fran Montano. These 8 unique piano solos are dedicated to those special moments when you want to relax and let your mind run free. Each inspired piano composition takes you on a journey through the inner landscape of your being. It sounds so easy, doesn’t it? 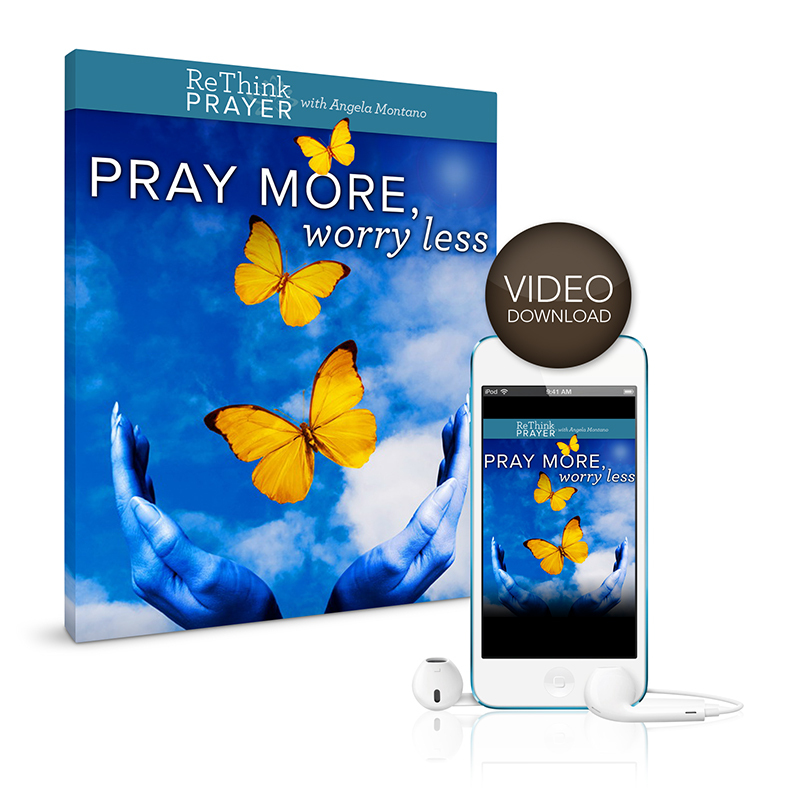 Pray MORE so that you worry LESS. Well, of course, but as any of us who tend to feel anxious know, it’s not that easy. So much of our energy and joy is wasted on anxiety and worry. Our prayers are as unique to us as our handwriting and our DNA. 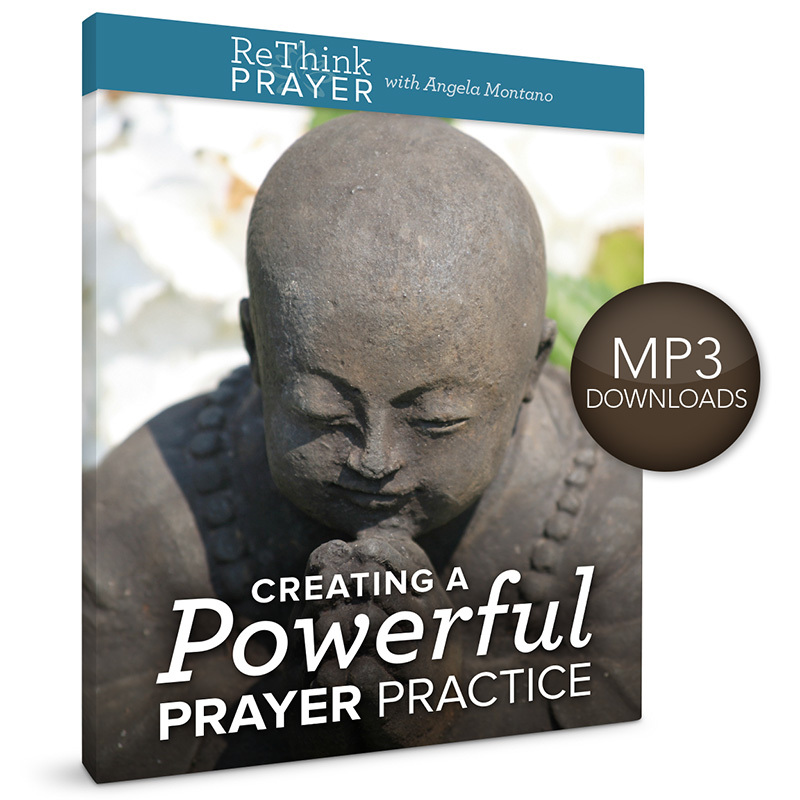 During this four-part intimate teaching series, you’ll learn Angela’s secrets to creating your own uniquely powerful prayer practice. A practice that opens your heart and expresses your unique soulfulness. 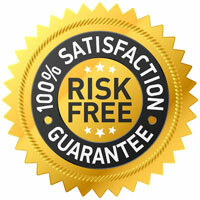 Please know that all ReThink Prayer programs and courses come with a 100% Money Back Guarantee—no questions asked. It is our intention to provide you with a service that is utterly priceless, but if for any reason you are not completely satisfied, it is our pleasure to refund your investment in full.